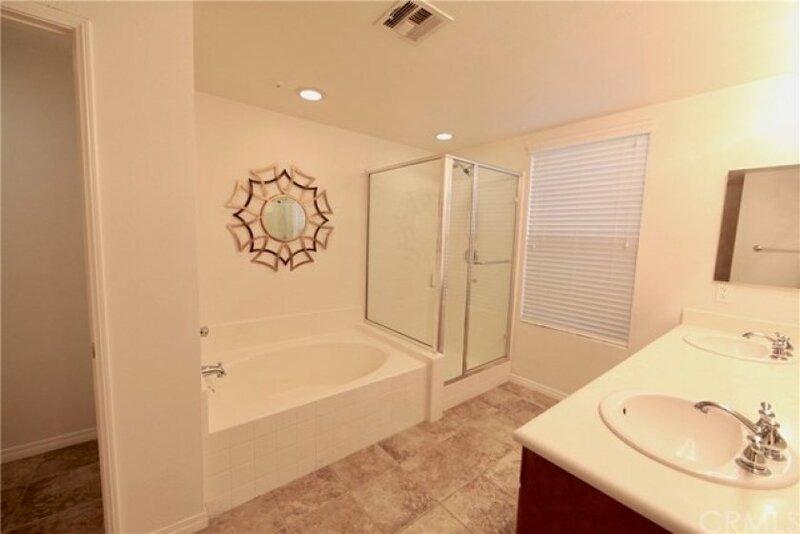 This south facing Playa Vista condo is located in the highly desired Tempo community! 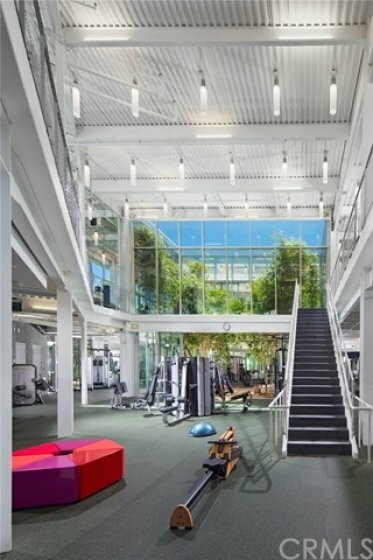 Centrally located, only a few steps away from Concert Park, exercise facilities, grocery stores, and coffee shops. The downstairs open floor plan is bright and inviting. 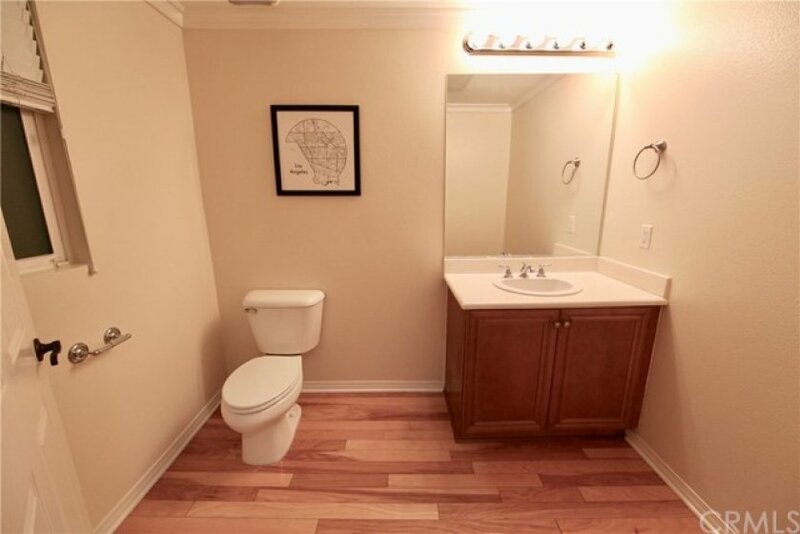 It includes a powder room and attached office/den or possible 3rd bedroom. 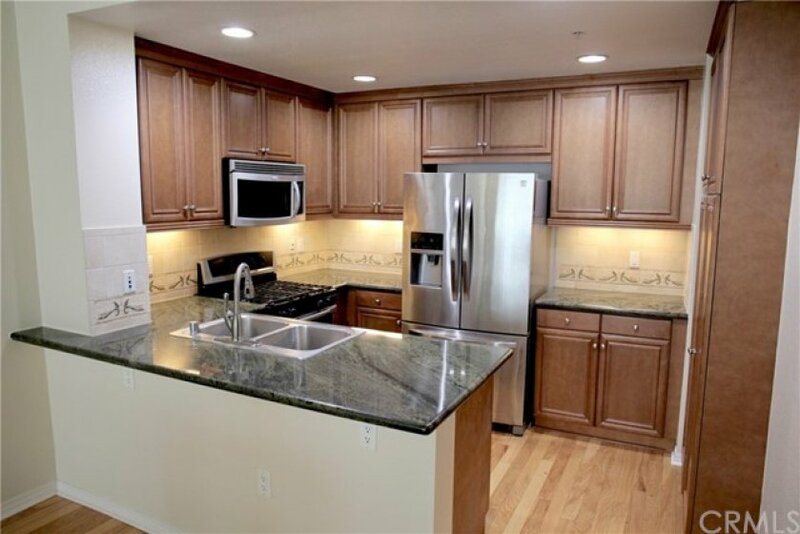 The kitchen comes with granite counter tops, upgraded full backsplash and stainless steel appliances. Upstairs you will find the included washer/dryer and two spacious bedrooms both with en-suite bathrooms. Close access to your two underground side by side parking spaces. This unit is quiet and tucked away from busy streets. Walking distance to pools, spa, restaurants, movie theatre, fitness/yoga gyms, dog park, stores, and much more! Only minutes away from the beach, LAX airport, and Playa Vista elementary school. This home is turn key and right in the center of a rapidly growing Silicon Beach! Lot Size 92,033 sq. ft. Listing provided courtesy of Kathleen Low at Abacus Properties Inc.. This 2 bedroom, 2 full baths, 1 half bath home, located on SEABLUFF Drive was recently sold on Thursday, April 4th for &dollar;999,000. With 1,640 square feet of total floorspace, this home is priced at &dollar;609.15 per square foot. Originally built in 2006, this 4-story home sits on a 92,048 square foot lot. Listing provided courtesy of Trevor Levin at Nourmand & Associates-Bw.